While I was on holiday, I took a tiny pot of Marks & Spencer Formula Absolute Ultimate Sleep Cream to try out. It seemed appropriate, somehow, given that I was hoping for the ultimate sleep! As it happens, all the sleeping stars were in alignment because not only did we have an 8 foot bed (hilarious, but also divinely comfortable) but the sea air and ahem, a glass or two of rose (rude not to, when in France) ensured that sleep was not a problem at all. 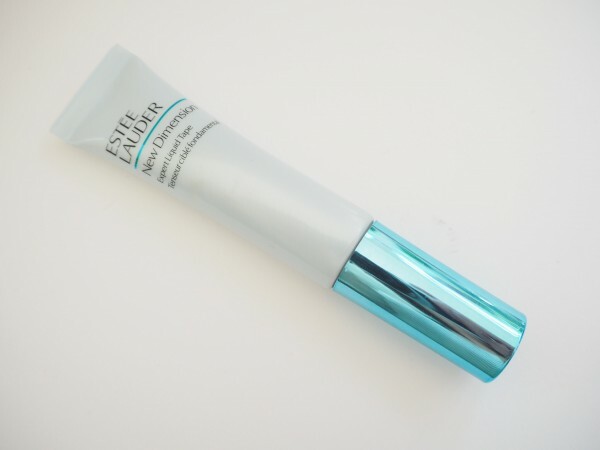 What I liked – a lot – about the Absolute Ultimate Sleep Cream is that it kept my skin with a perfect moisture balance. By the sea is lovely, but with a permanent breeze whipping around and the sun beating down, I’d expected to have to overload on moisturiser. The fact is that I didn’t and other than sunscreen I wasn’t using any additional hydration during the day. So, I feel it had the ultimate test (or maybe that’s the North Pole, but it’s not my idea holiday destination!) and came out with top marks. So, what you need to know about Marks & Spencer Formula Absolute Ultimate Sleep Cream is that this cream is doing is using the natural overnight regenerating process to allow your skin to take in optimum ingredients targeted to help skin look more hydrated, plumper, softer and radiant. Marks & Spencer promise results in 4 weeks. It’s true to say that lack of sleep makes skin less able to hold moisture and reduces its ability to cope with daily skin aggressions – we all know what it’s like to feel and look lacklustre from poor sleep, so you could say that this product will actually put the lustre back (unfortunately, it’s not going to tackle how you feel.. just how you look!). 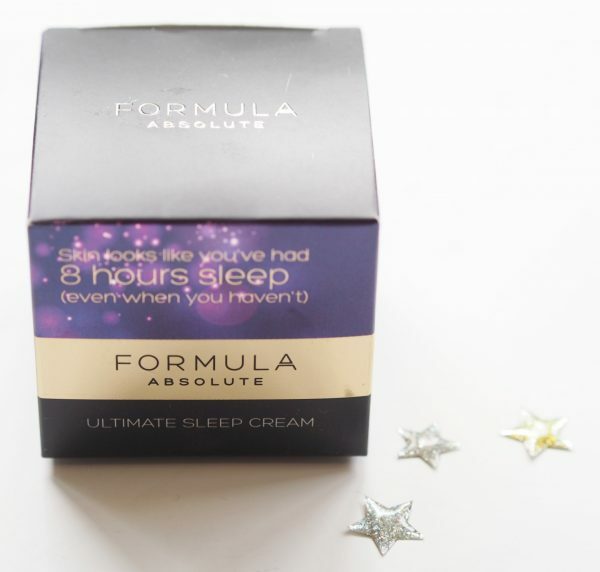 Marks & Spencer Formula Absolute Ultimate Sleep Cream On Holiday! 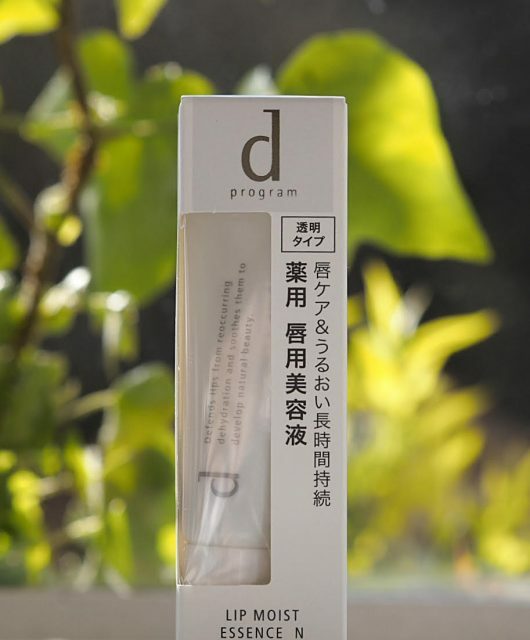 Ingredient wise, the formulation includes hyaluronic acid and a slow release moisture complex. It’s also loaded with peptides, Niacinamide (brightening and dark spot reducing), shea butter, marula oil, kukui oil and Vitamin E. And yet, it’s not a heavy feeling cream. 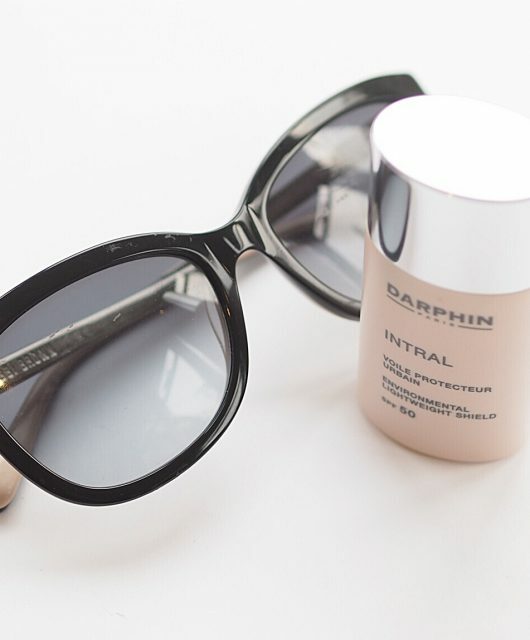 Via an independent trial of 104 women (which is quite big in beauty world), 71% agreed that after two weeks they could see a dramatic difference in their skin. What I’m impressed with on this trial (conducted in France) is that they tested on women with different lifeystyle patterns and included night workers. Two more things you need to know about Ultimate Sleep – unless your skin is absolutely parched, you may find some residue that just needs patting away (I found this around the sides of my nose) with a damp cloth in the morning. 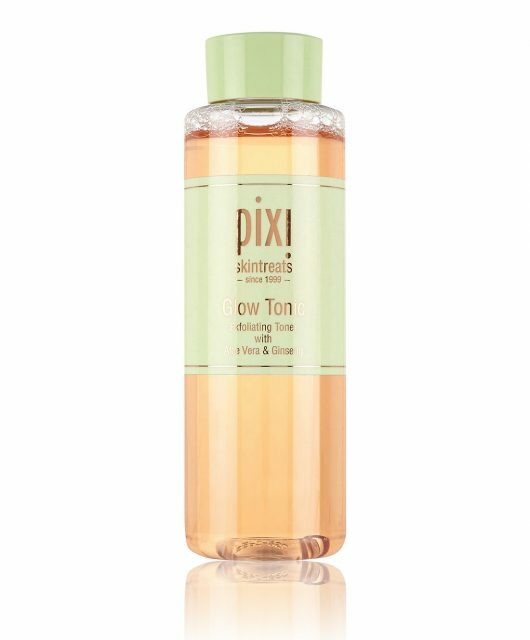 The final thing is that it’s £22 which seems remarkably good value for a face treatment so full of proven ingredients. I’m always happy to find beauty products that represent good value for money, and I genuinely think this does – my holiday was proof enough of its ability to hydrate over and above. 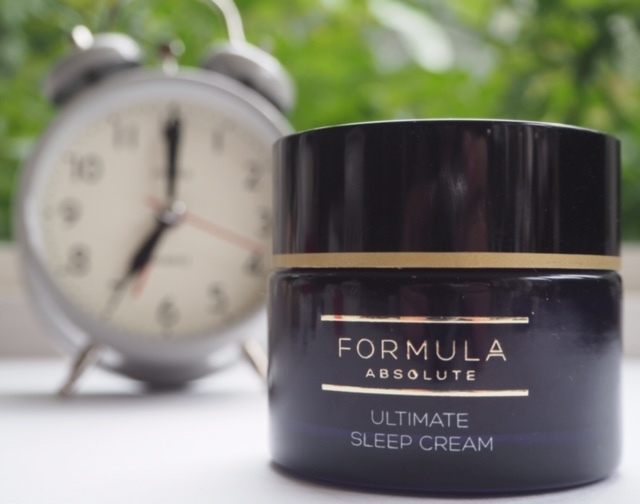 Marks and Spencer Formula Absolute Ultimate Sleep Cream is HERE. I’ve noticed that this will be in the forthcoming M&S advent calendar so I’ll look forward to trying it then. Anything with hyaluronic acid and niacinimide are a go for me! Sounds perfect!